Did You Know? 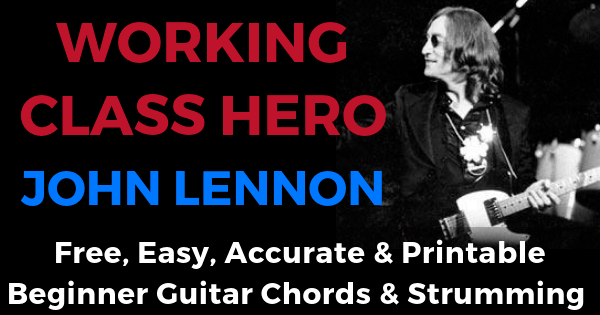 The John Lennon wrote Working Class Hero about how working class people are being process into the middle classes, into 'the machine'. To get the perfect take of the song, John Lennon recorded it over 100 times.